We don't often get to see a noticeably happy Bill Belichick. But when we do, it's pretty cool to watch. 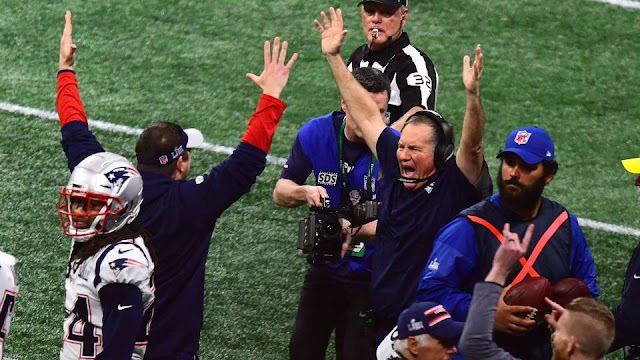 Inside The NFL was able to capture his reaction to the final snap of Super Bowl LIII on its season finale. "We're champs, man!" gets me every time.